The Committee website states that “coal and the jobs that go with it are under attack by the Obama administration with increased regulation and red-tape” and calls for a “true all-of-the-above energy approach.” In order to look into the matter, the Committee, which has a Republican majority, heard testimony from representatives from the Crow Nation, Department of the Interior, the Campbell County Commissioners, and the Institute for Energy Research. Chairman of the Committee Doug Lamborn of Colorado says he called the hearing to see if the successes of PRB coal could be used to create jobs and increase energy production elsewhere. The U.S. Energy Information Administration released its “Today in Energy” brief today, which details, among other things, coal exports from the U.S. According to the report, March had the highest number of coal exports yet. The top importing countries were China, the Netherlands, the UK, South Korea, and Brazil. The top five ports were all in the southern and eastern United States. Those ports exported over two and half times more coal in March alone than the Northwest ports did for all of 2012. 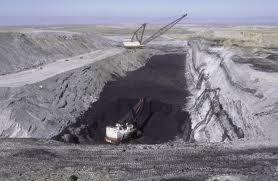 Powder River Basin coal mostly ships from the Northwest. The Sierra Club and partner organizations filed a lawsuit today against BNSF Railways and several coal producers. The suit claims the companies are violating the federal Clean Water Act when they discharge coal dust along railways from the Powder River Basin without permits to do so. Pacific Northwest Regional Press Secretary for Sierra Club’ Beyond Coal campaign, Krista Collard, says a letter of intent to file the suit was sent to all parties two months ago, but they did little to limit coal dust pollution. 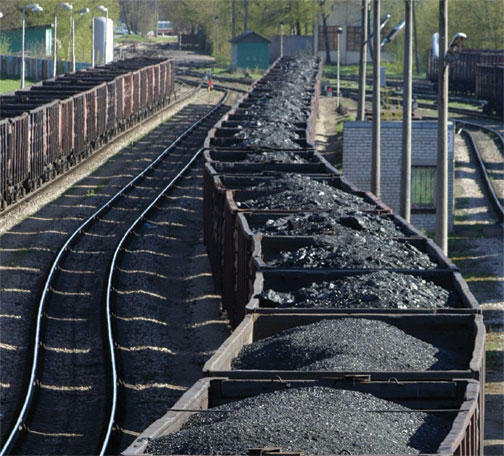 Report says coal exports may not be the solution for waning domestic market. As demand for coal has dropped domestically, producers have turned to exports abroad as a way to make up for market losses at home. 2012 was a record year for coal exports out of the US. The demand for coal in China and other Asian markets, has raised hopes for coal producers in the Powder River Basin. They’ve helped develop plans for expanded port facilities in the Northwestern US and some coal companies, including Arch Coal, have invested money in the proposed ports.